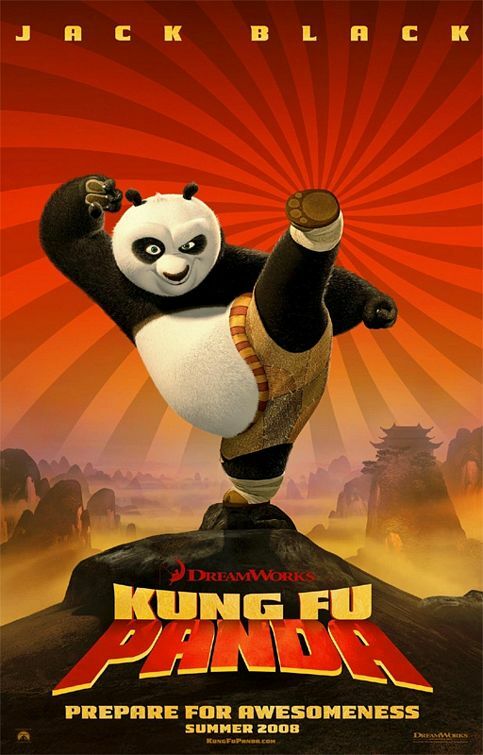 1. kung fu panda – easily the funniest movie i’ve seen in a long time. i was in tears for parts i was laughing so hard. it was also great trying to figure out the voices behind the characters in the movie. ChaCha helped a little, mostly just to confirm the ones we already knew – but we got most of them anyway. please go see it. i was so skeptical and only borderline wanted to even go see it, but it was beyond worth it. super clever and super hilarious. 2. britney spears’s new single “womanizer“. i just list ened to it once through and i’m extremely impressed – it’s now being played a second time…a good sign in itself – maybe she’s had better singles in the past (slave 4 u and toxic come to mind) but this is much less nasty than either of those two. i really do hope her album lives up to the hype its been given. she probably doesn’t deserve more success, but i’m tired of nasty skanko brit. just further proof that life is more fun with low expectations. Previous Previous post: >another moron moment. Next Next post: >coca-cola puffer vests.